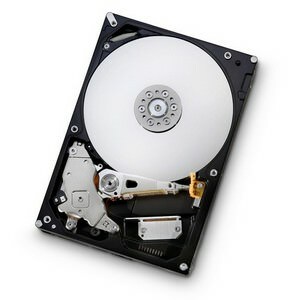 This is an internal 160GB 3.5" SATA 7200RPM hard drive replacement and or upgrade for various Mac Desktop models. Storage capacities up to 160GB. Perpendicular magnetic recording technology. SATA 3.0 Gb/s interface. Ramp load design increases shock protection and power savings. Thermal monitoring and fly height control enhance reliability. Three low-power idle modes boost power efficiency. Silent seek acoustics achieve ultra-quiet operation. Host/drive authentication for hardware security.